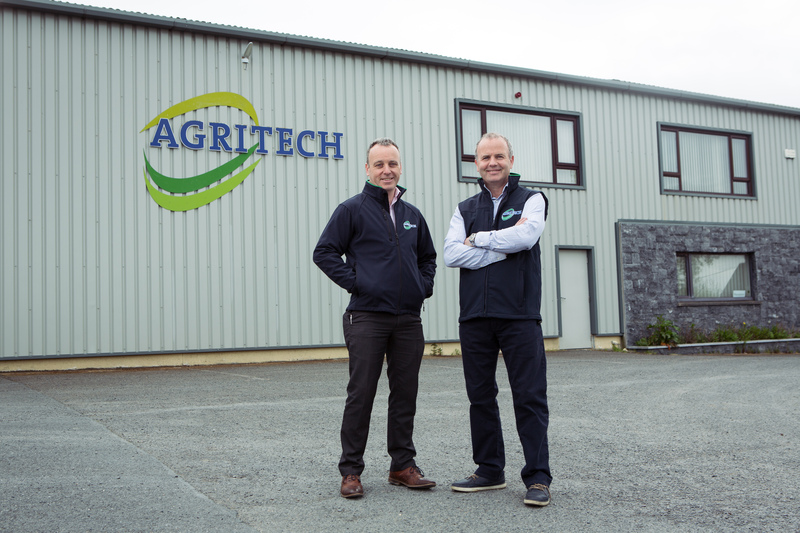 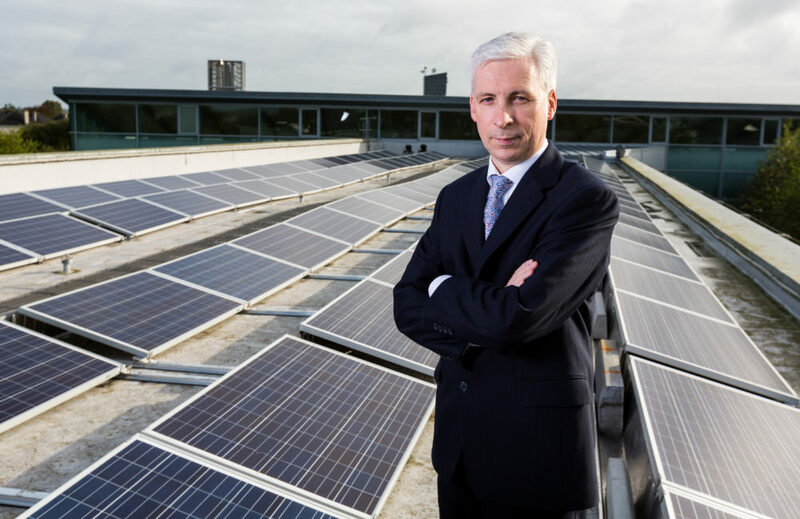 Read AgriTech’s story on how they availed of the Better Energy Communities funding. 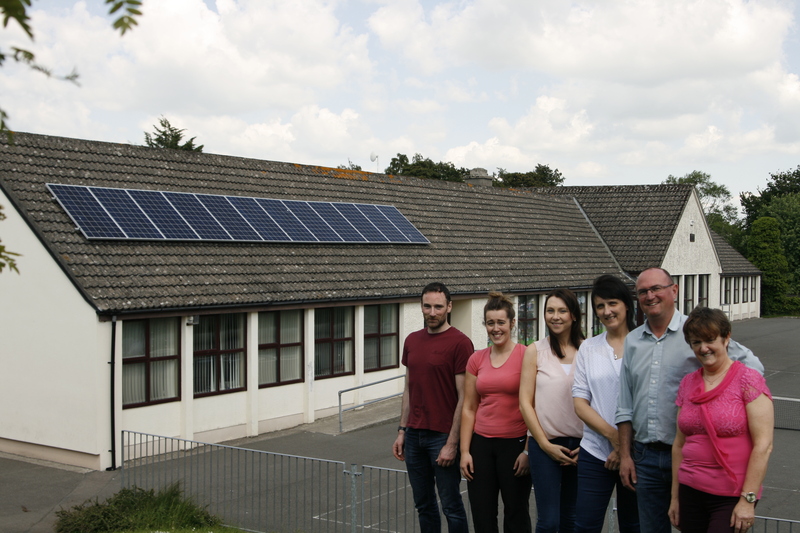 Read about how Gurteen College availed of the Better Energy Communities funding. 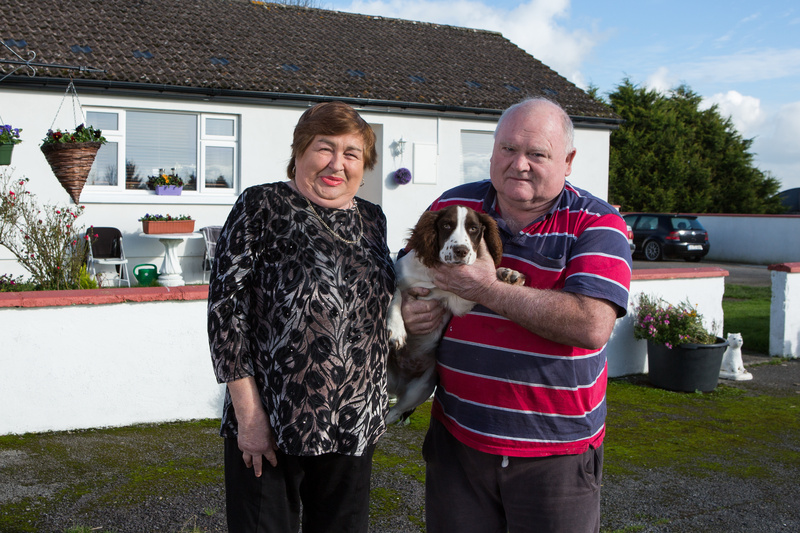 Read Aileen McCarthy’s story here about how she availed of the Tipperary Healthy Homes Scheme. 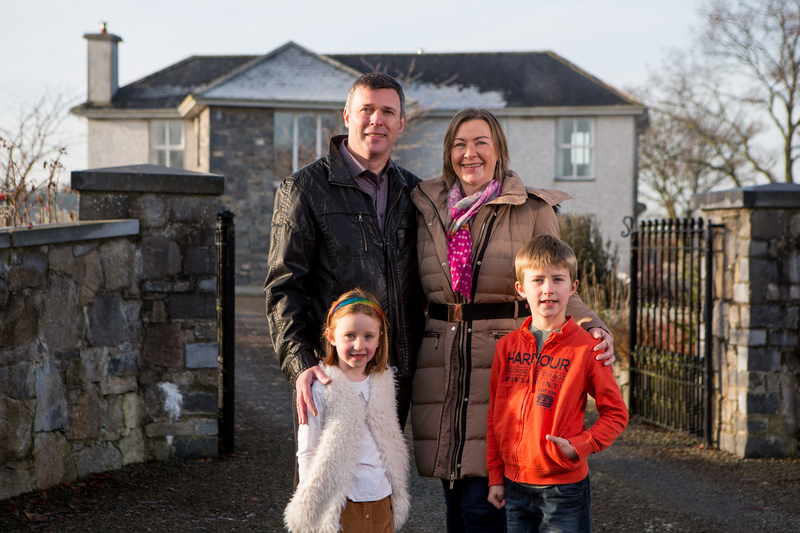 Read Yvonne Doyle’s story here about how she availed of the SuperHomes Ireland Scheme. 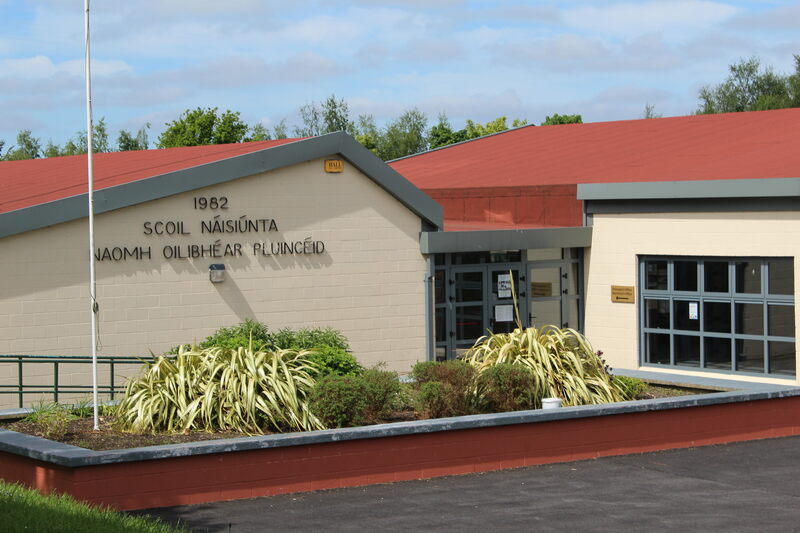 Read how St. Oliver Plunkett National School availed of the Better Energy Communities Funding. 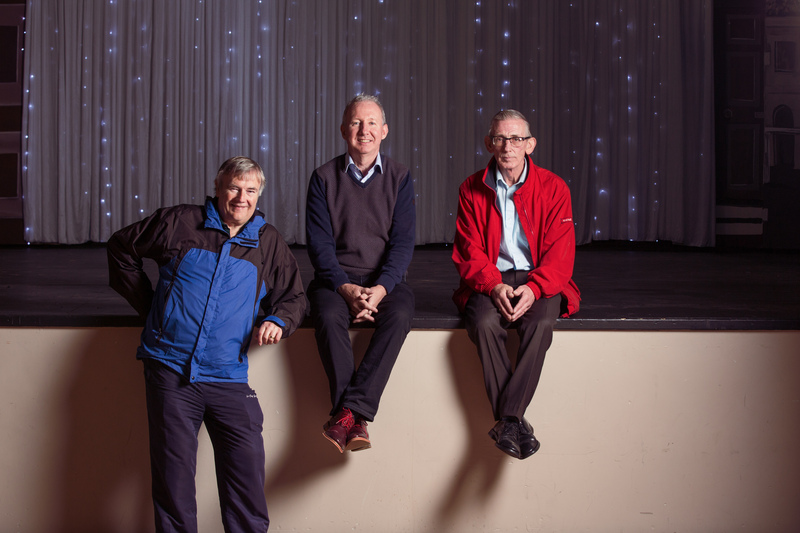 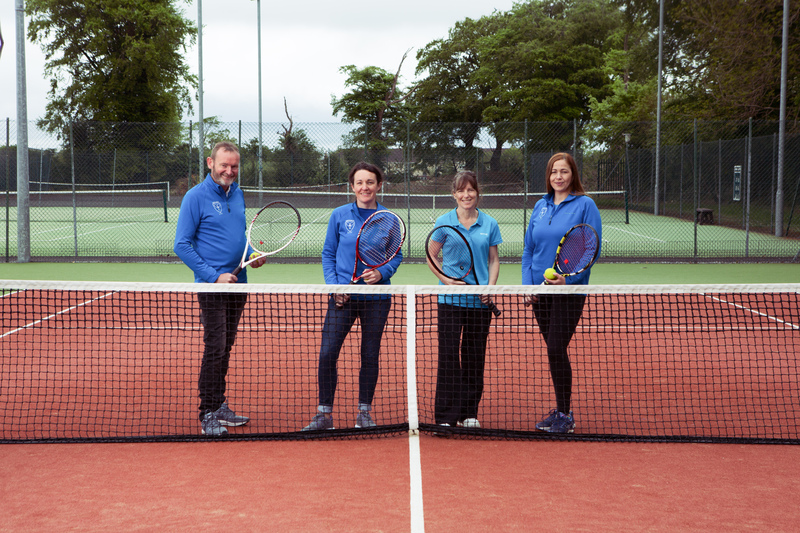 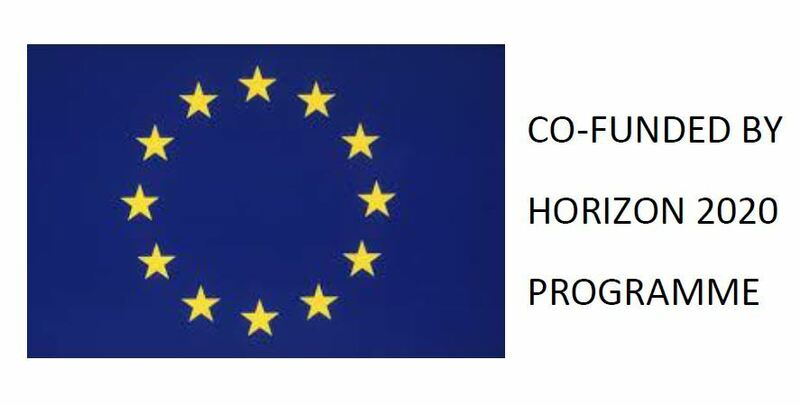 Read how Tipperary County Council availed of the Better Energy Communities funding. 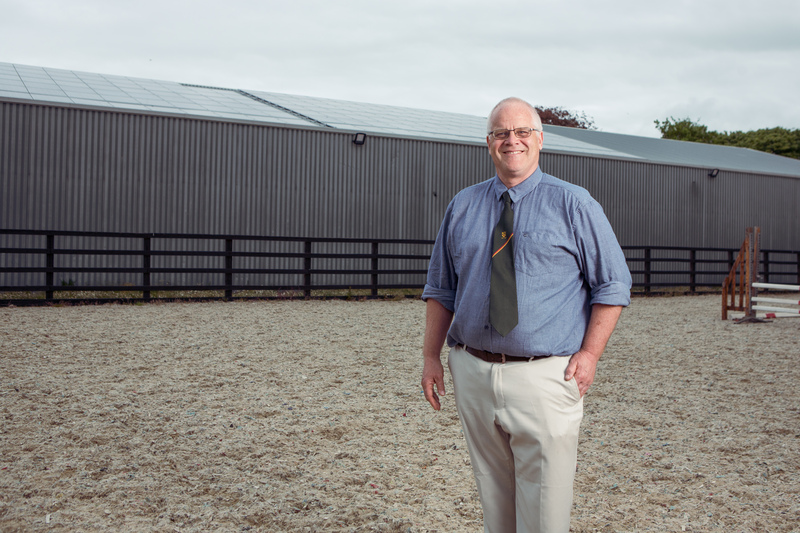 Read how Youghalarra National School availed of the Better Energy Communities Funding.